AMC Conditions: Summer Conditions on the Trails Bring Beautiful Views and Flowers! 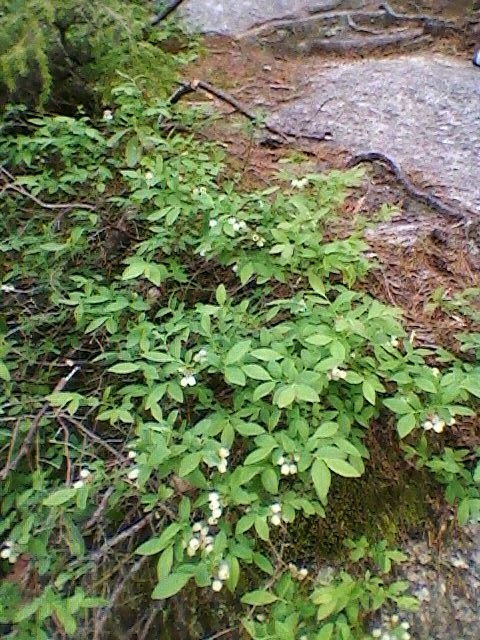 Summer Conditions on the Trails Bring Beautiful Views and Flowers! Gardens with our AMC Naturalists, getting to not just see the flowers but acquiring all sorts of facts! 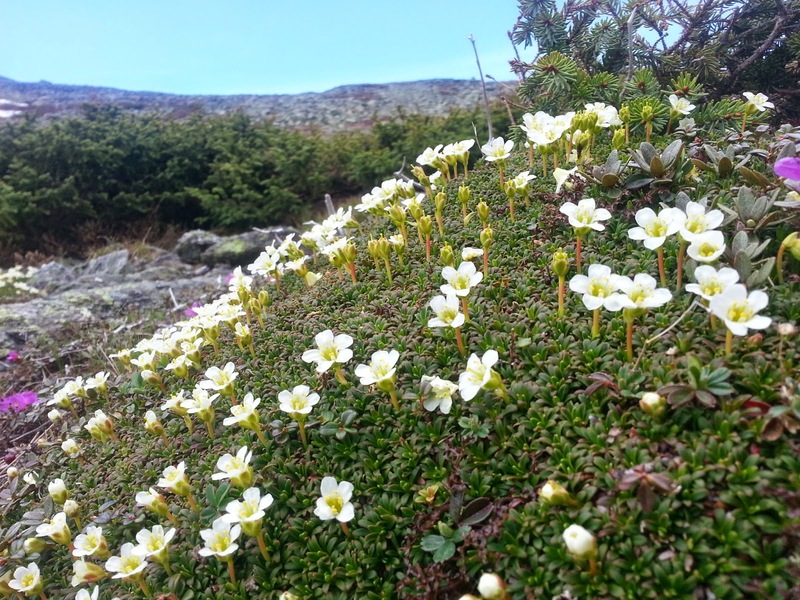 If you have the opportunity, DEFINITELY join the AMC Naturalists for an Alpine Flower Tour! We were lucky enough to have one of the week's blue sky days for our summit tour. We descended the very rocky and steep Huntington Ravine Trail .3mi to the Alpine Garden Trail and then wandered along, checking out flowers as we went. Our AMC Tours often take this exact route and except for that initial .3mi, the entire section is very benign for the feet! This is a good sign for Blueberry Season! 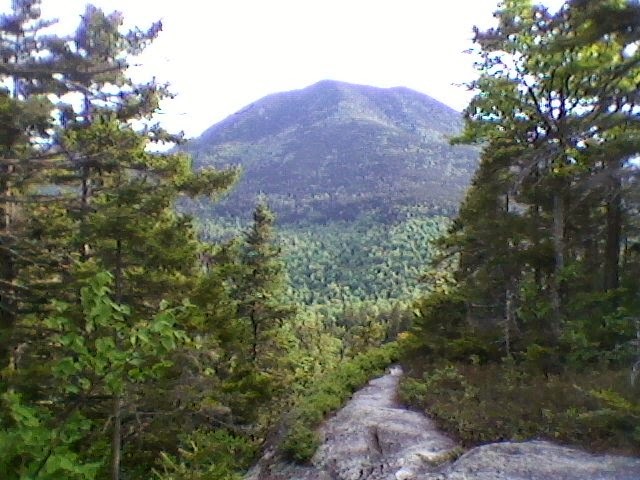 between the two peaks and the path is wonderfully wild and untrammeled. 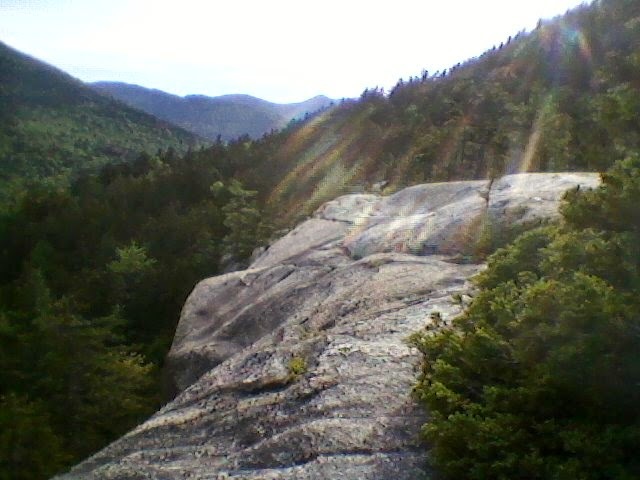 You've got a couple of good rock scrambles as you take on the final climb to Owl's Head summit. They are challenging but fun and then you have even more views as a reward! point (finally) and the bugs are completely hatched! Be aware!!! Whether you use bug nets, natural repellent or the full on chemical stuff, be prepared!!! Both mosquitoes and black flies are here for the duration of the bug season and they are in droves!!! Here on Washington, the Tuckerman Ravine Trail is still closed, awaiting the melting of the snow on the Headwall. They are STILL skiing in there, on the lower slopes of Left Gully. (Or at least they were 2 days ago...we'll see what kind of condition the rain leaves it in!) Huntington Ravine is fully open...you can hike top to bottom without walking on any of the remaining snow or ice! All of the AMC High Huts are open and it's a great time to get into the woods!!! For any general questions, conditions information, or trail advice, please feel free to contact us here at the Pinkham Notch Visitor Center front desk. We are available by phone at (603) 466-2721 every day from 6:30 AM to 10:00 PM or by email at amcpinkhaminfo@outdoors.org. To make reservations at AMC Lodges and Huts, please call (603)466-2727 available Monday through Saturday 9am-5pm. Be sure to check weather conditions and avalanche reports before you come and call us here with any questions! We'll see you up here!